Unhappy and dealing with low self-esteem? Suffering with problems of depression, anxiety, or addictions? Struggling with relationships or personal life? At a crossroad in your life and not sure where to go from here? Struggling with a significant loss? As a man, you were not brought into this world with a manual on how life is supposed to work. Regardless of what you try to do, you can still get depressed, have problems in your relationships, and struggle with your career. Janel Ball, MA, RCC Is a Registered Clinical Counsellor who has been working at as a therapist in Vancouver and the lower mainland since 2002 and she has been in private practice with Healing Solutions Professional Counselling Services for more than 10 years. 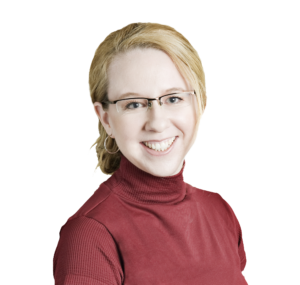 Janel’s focus in her practice is on men’s issues and she has helped over 800 male clients. Her main approach and specialization since 2007 is EMDR (Eye Movement Desensitization and Reprocessing) and believes that this approach is very good for working with men in a therapeutic setting. Janel is very personable and easy to talk to. She is often told that she has a natural ability of being non-judgmental in her work and is able to create an atmosphere to make her clients feel safe and able to talk about their problems. More than 800 men have been able to benefit from successful counselling with Janel using EMDR Therapy. Read more stories of successful therapy that men have had through working with Janel. 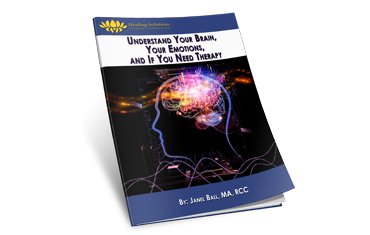 Sign-up for my blog and download your free copy of my ebook. Men Benefit from Therapy Too! Typically, in our society, men are expected to know all of the answers and keep their head up no matter what the situation. Talking to a female therapist who understands men and their problems can help. EMDR (Eye Movement Desensitization and Reprocessing) is a solution focused type of therapy which allows for healing to occur at a very fast rate. EMDR does not require that a client share every detail of their experience with their therapist. This therapeutic technique uses a systematic approach for working through the majority of problems clients face with a beginning and an end to each part. Clients only need to work on the specific issues they want to and it does not require homework in-between sessions. EMDR was initally thought of as a treament stategy for PTSD (Post-Traumatic Stress Disorder) – as it is so effective for treating severe trauma, it very may likely be able to help you.